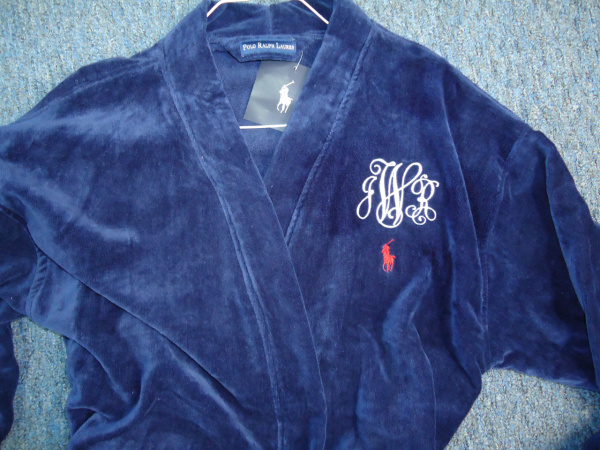 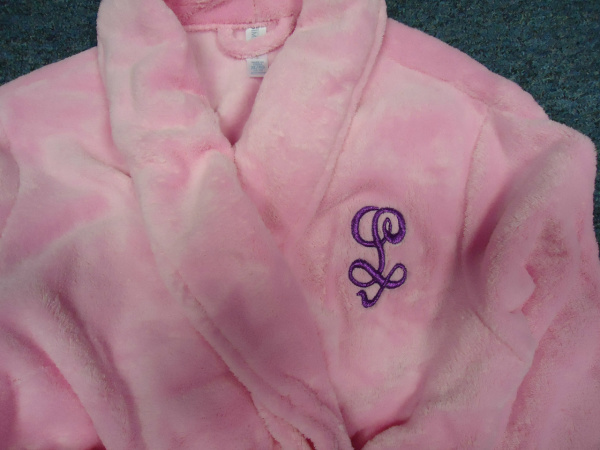 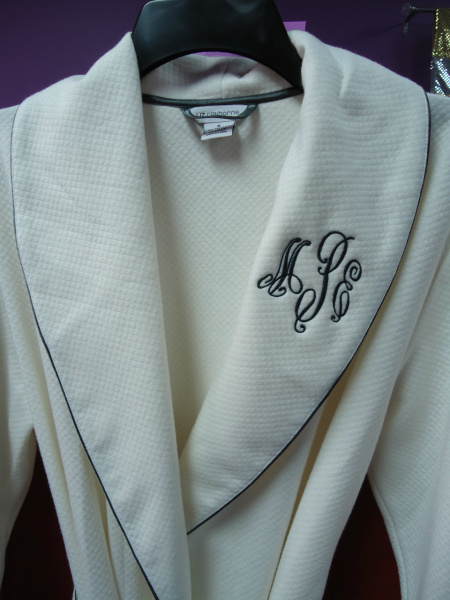 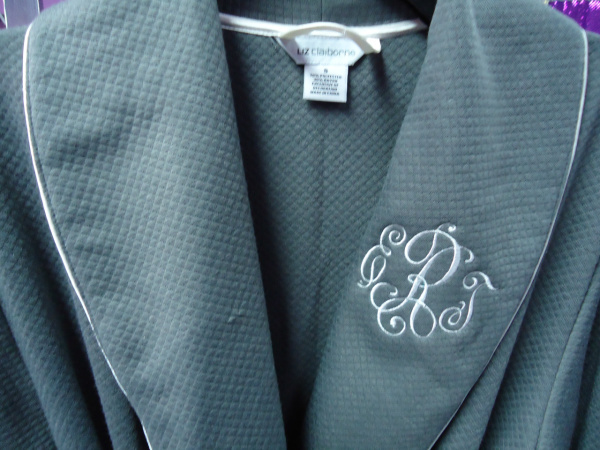 Robe Monogramming in Goldsboro NC. 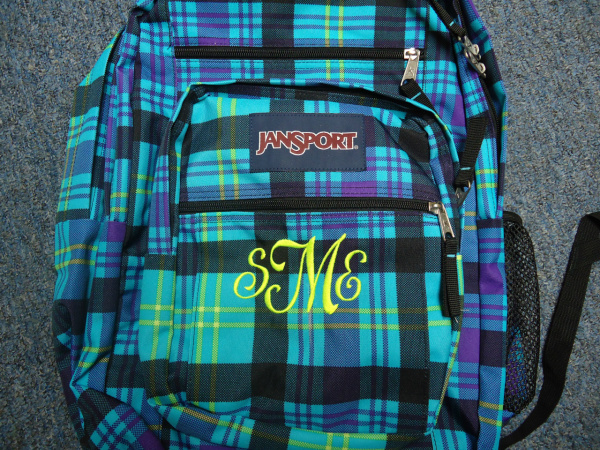 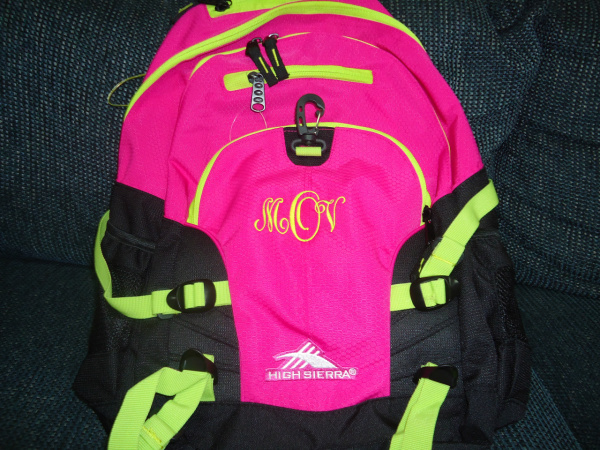 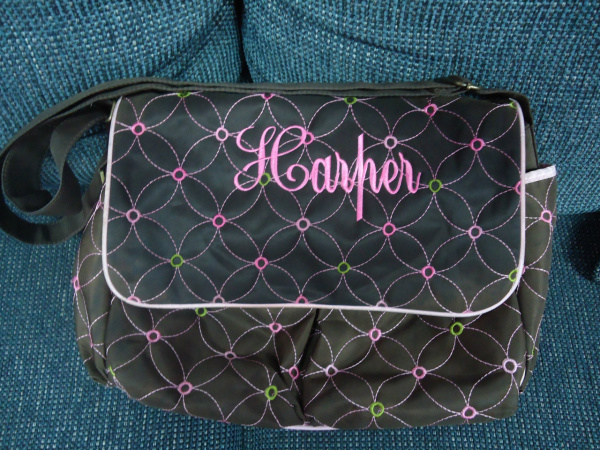 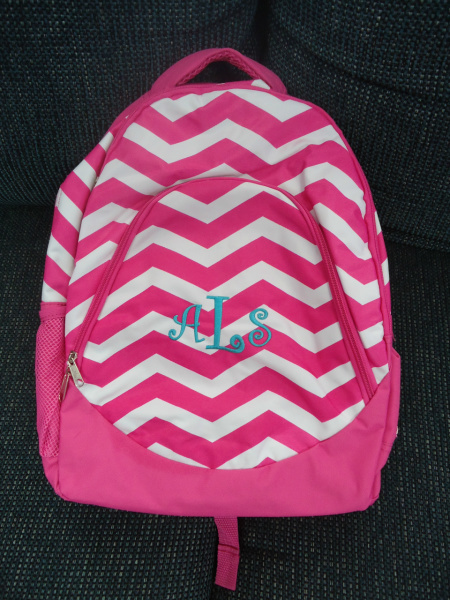 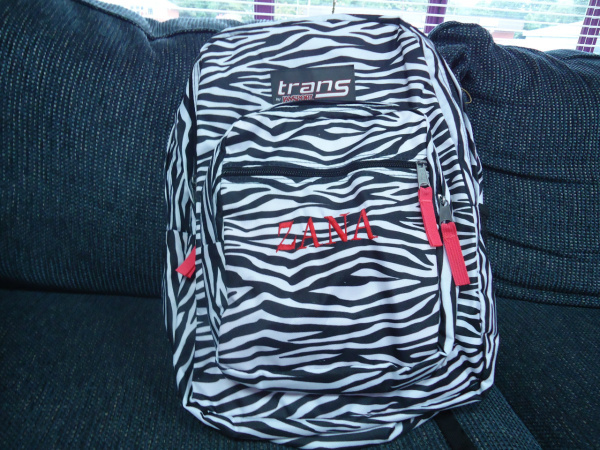 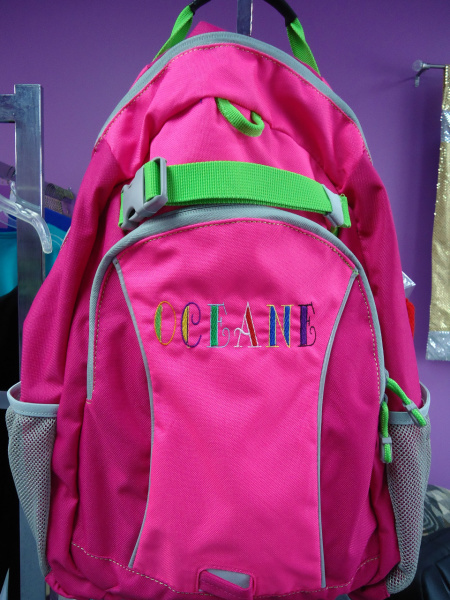 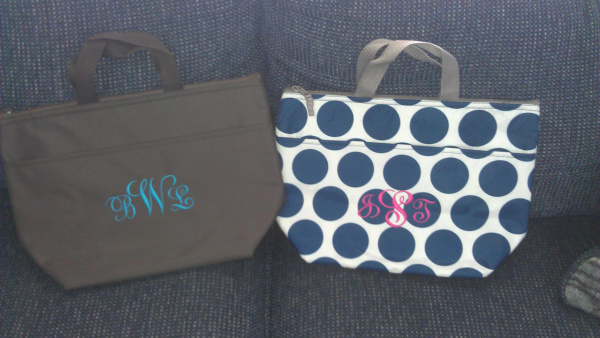 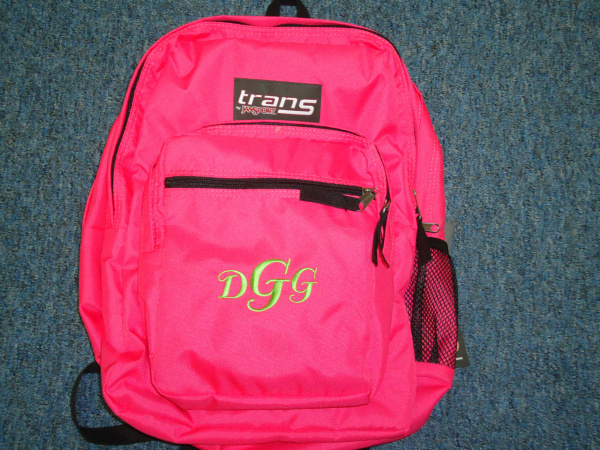 Bookbag and Backpack Monogramming in Goldsboro NC. 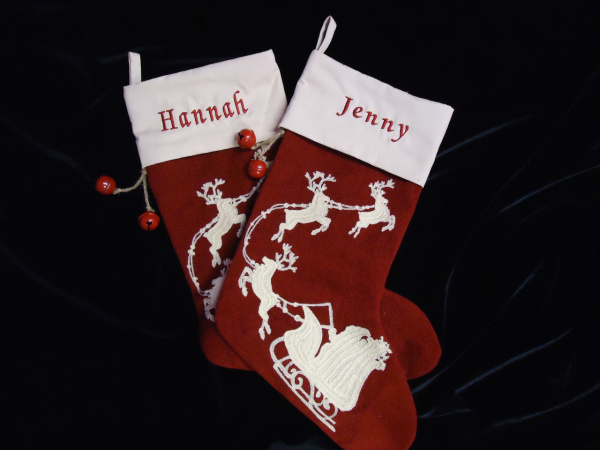 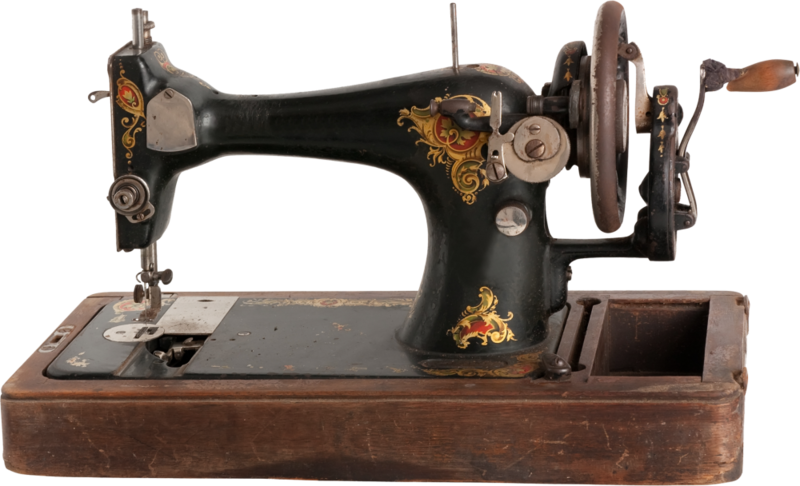 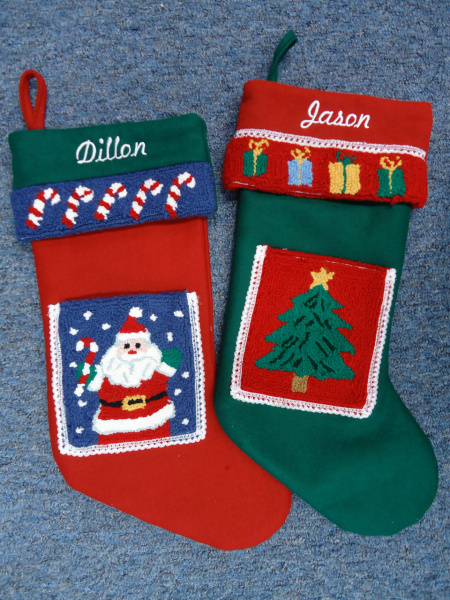 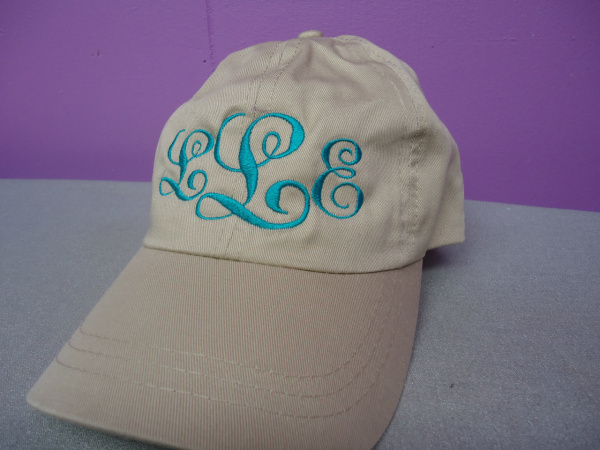 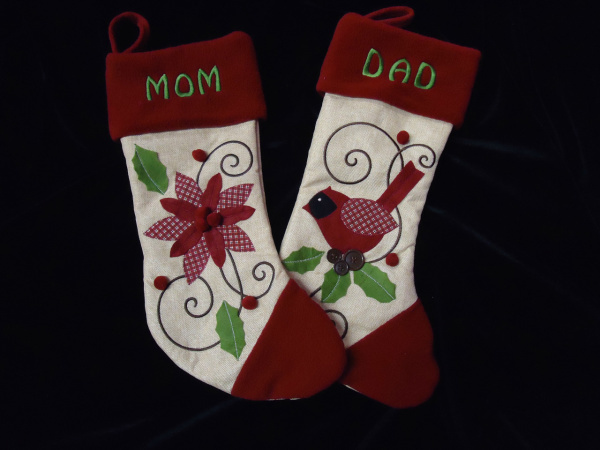 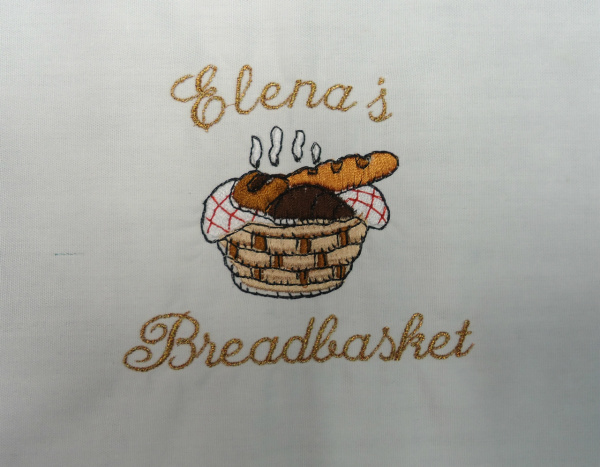 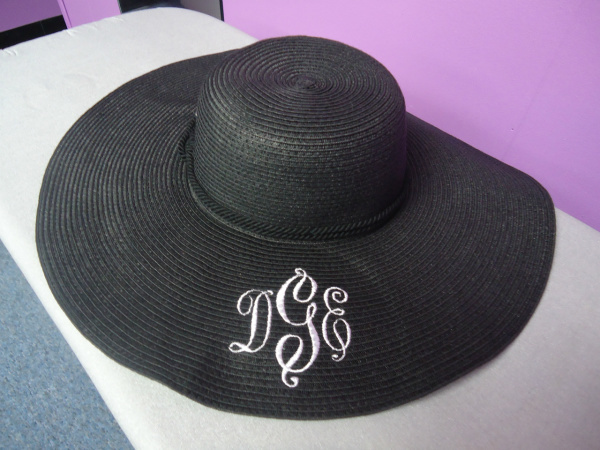 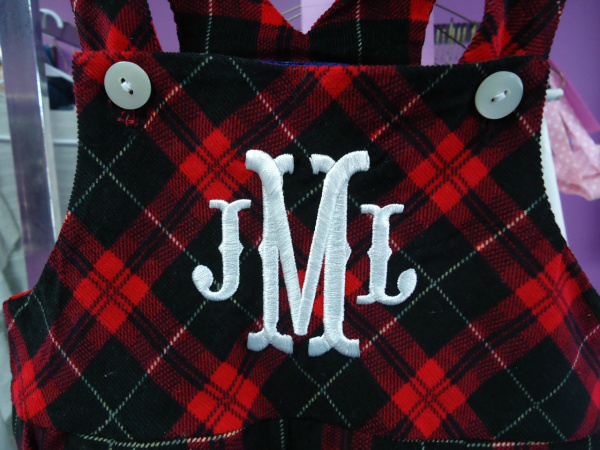 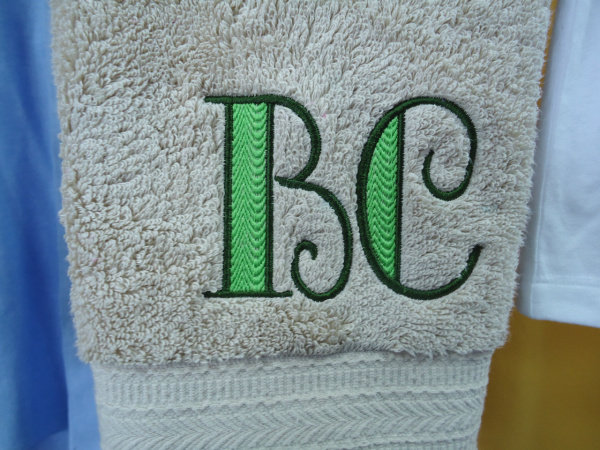 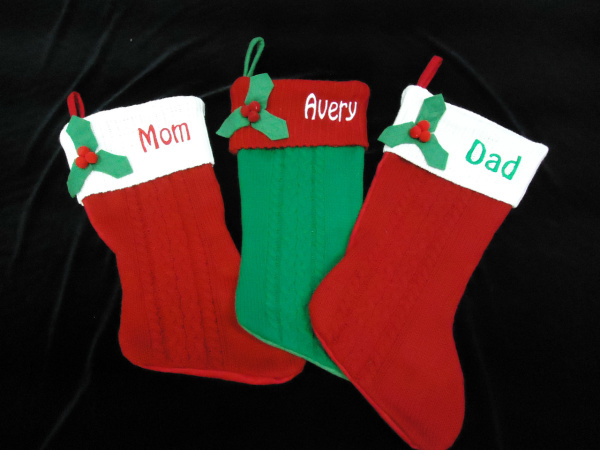 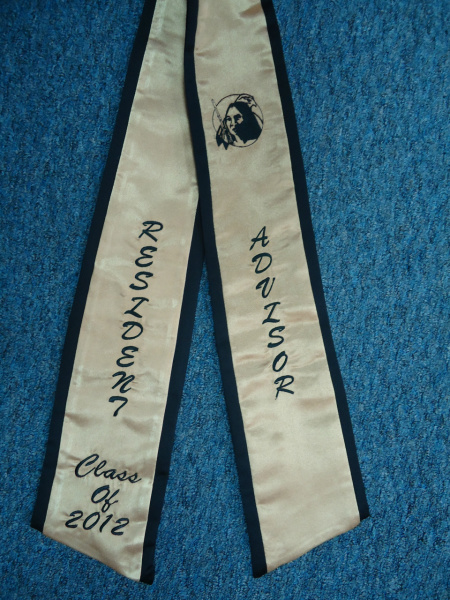 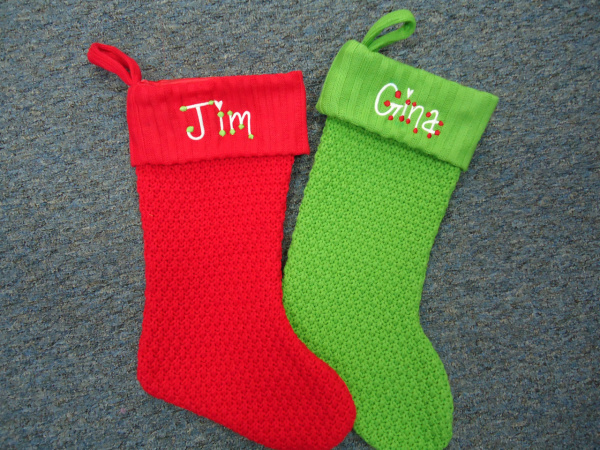 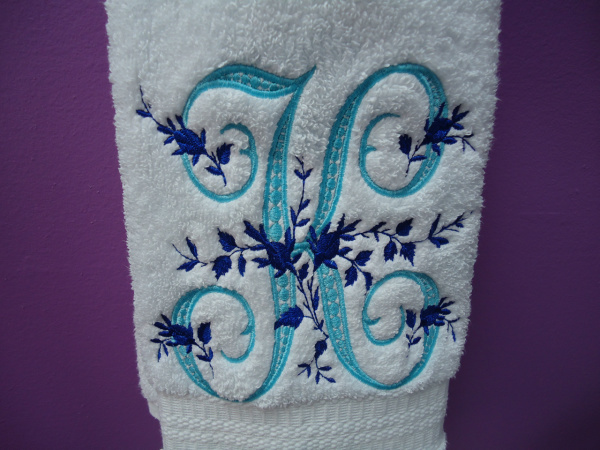 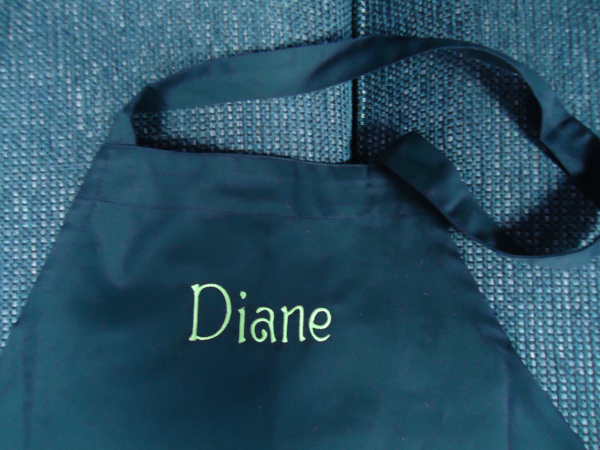 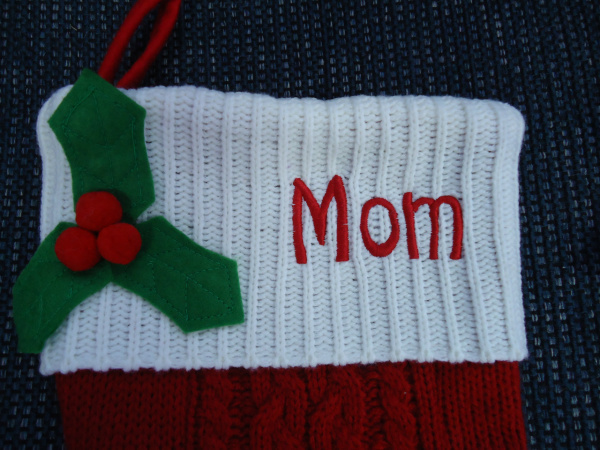 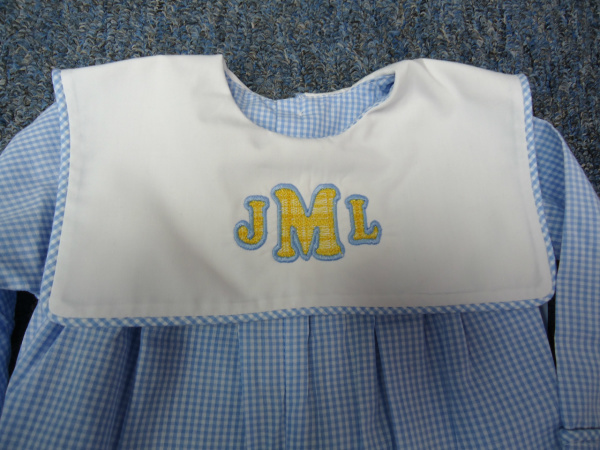 Embroidery & Monogramming in Goldsboro NC. 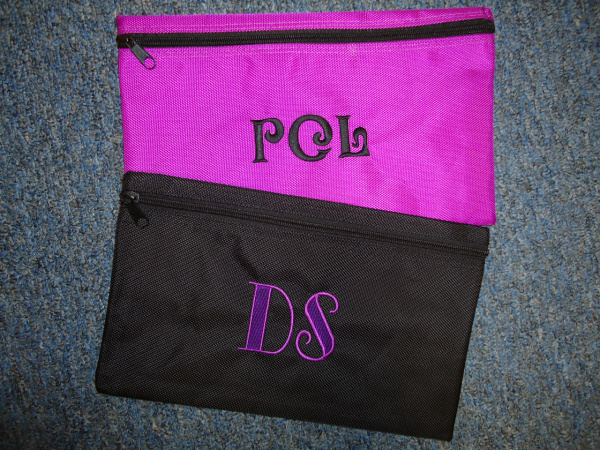 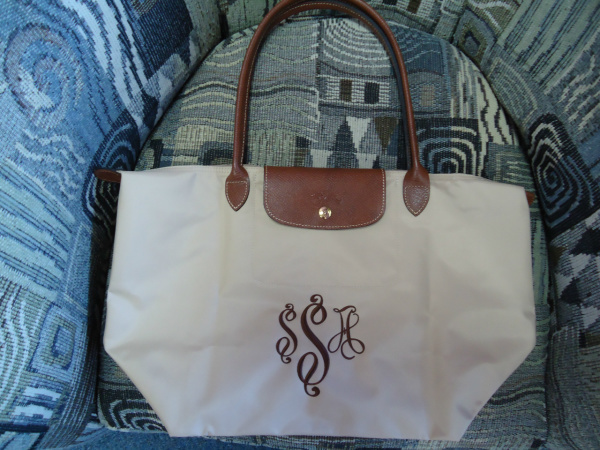 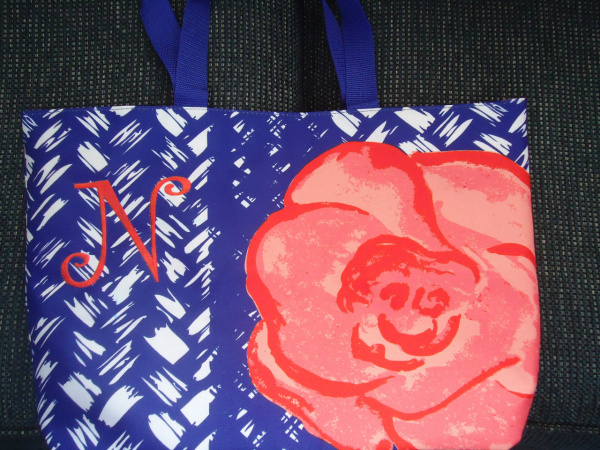 Bag Monogramming in Goldsboro NC. 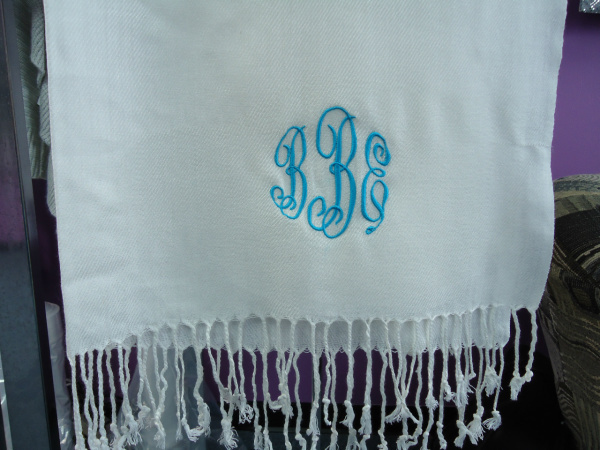 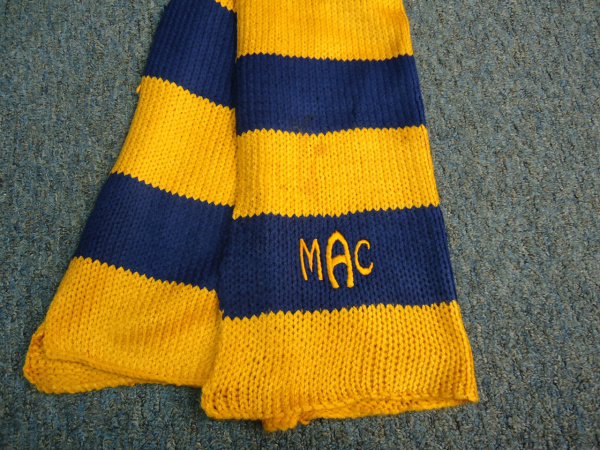 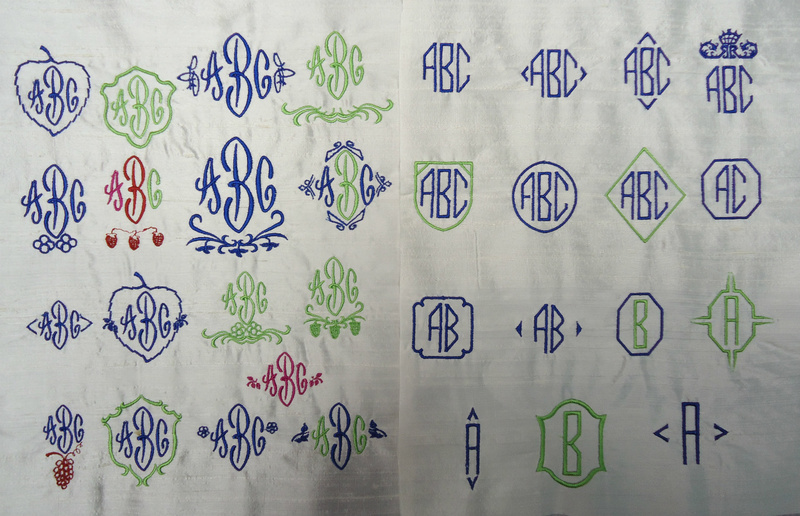 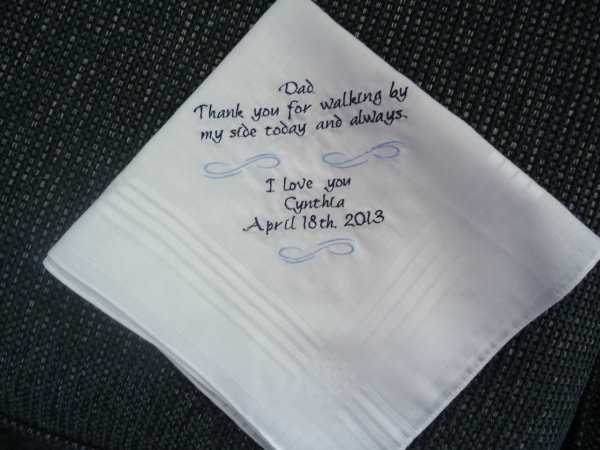 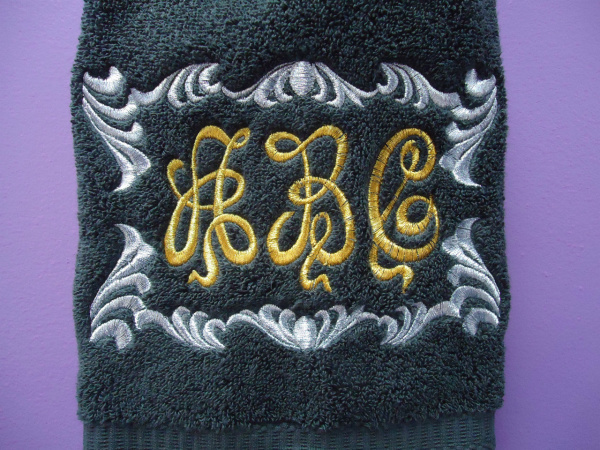 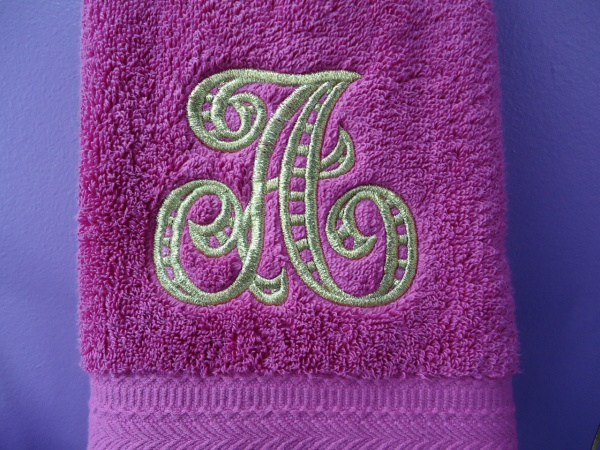 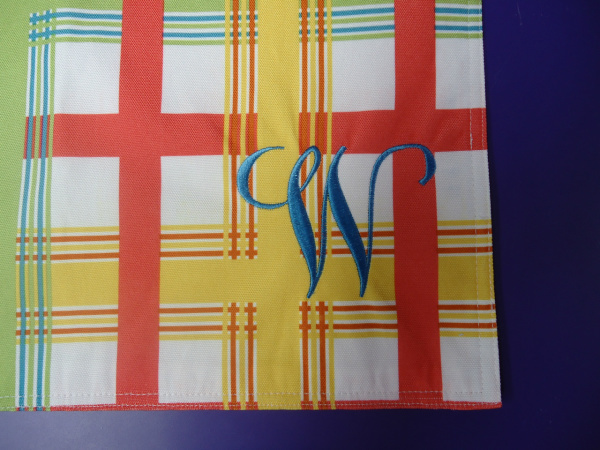 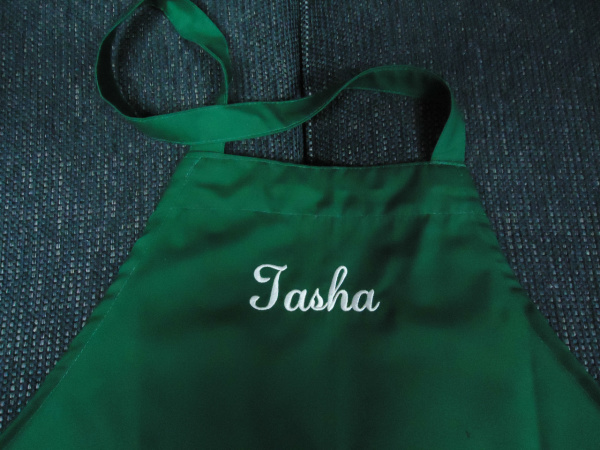 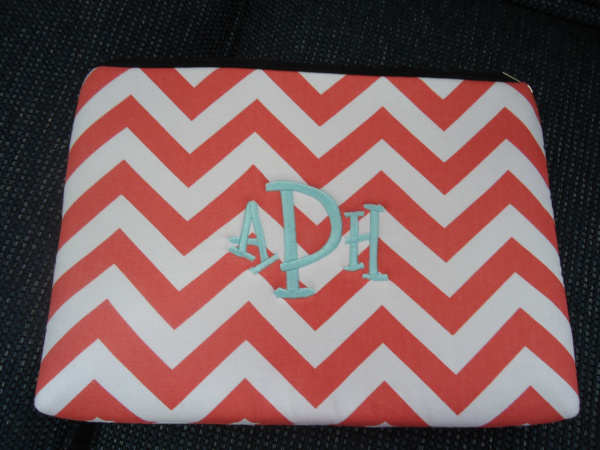 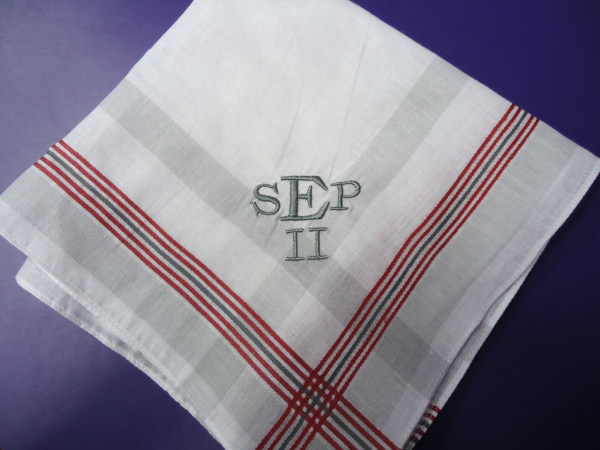 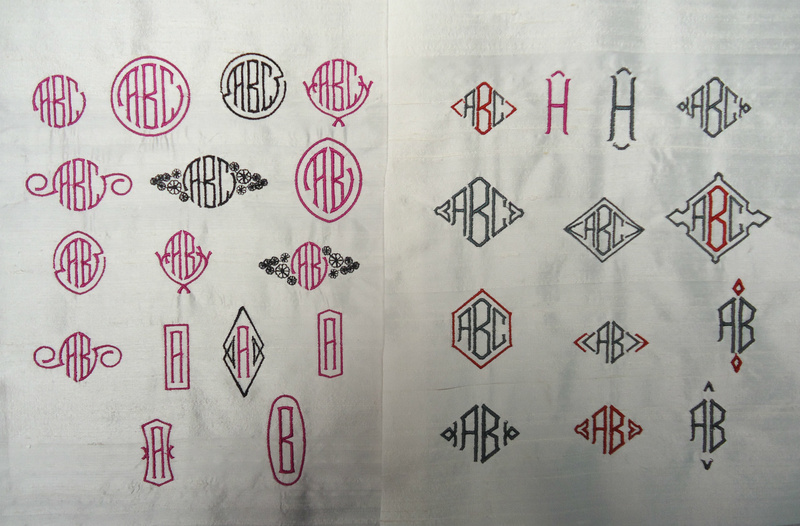 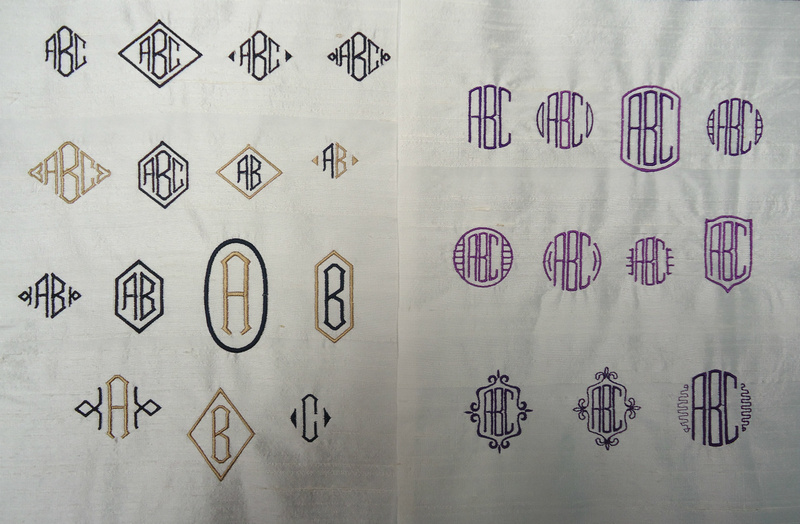 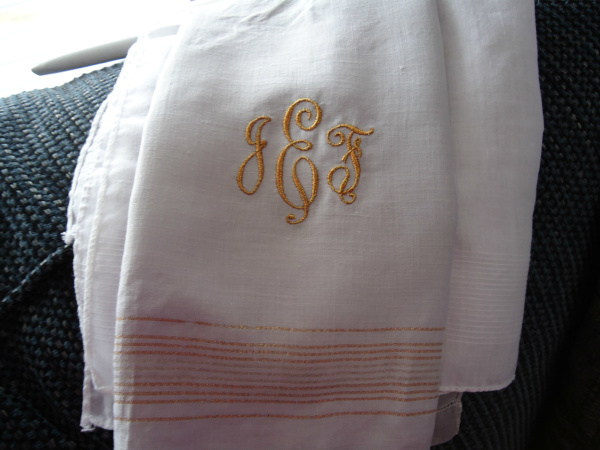 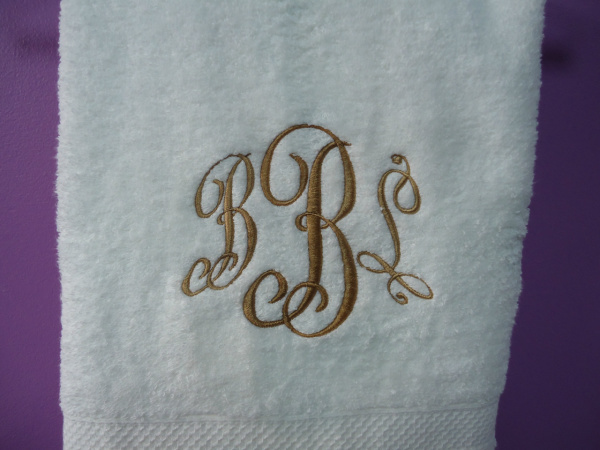 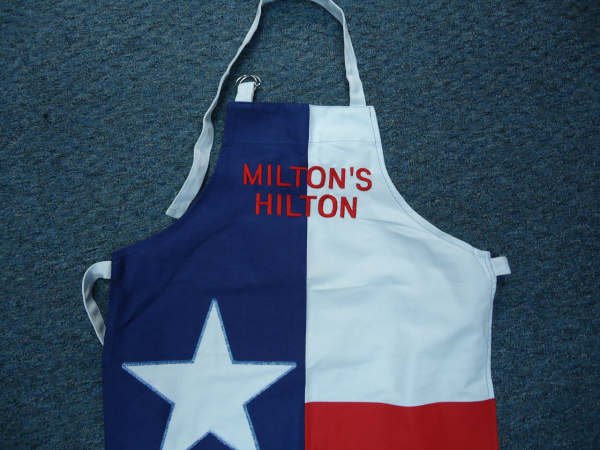 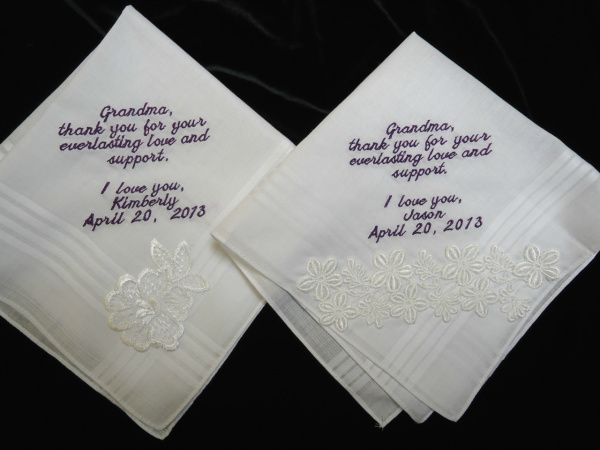 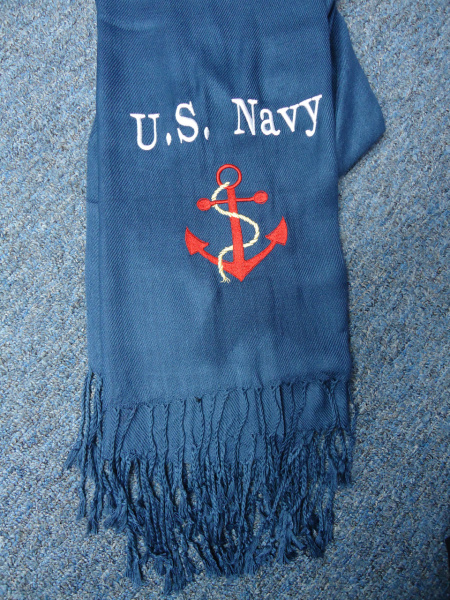 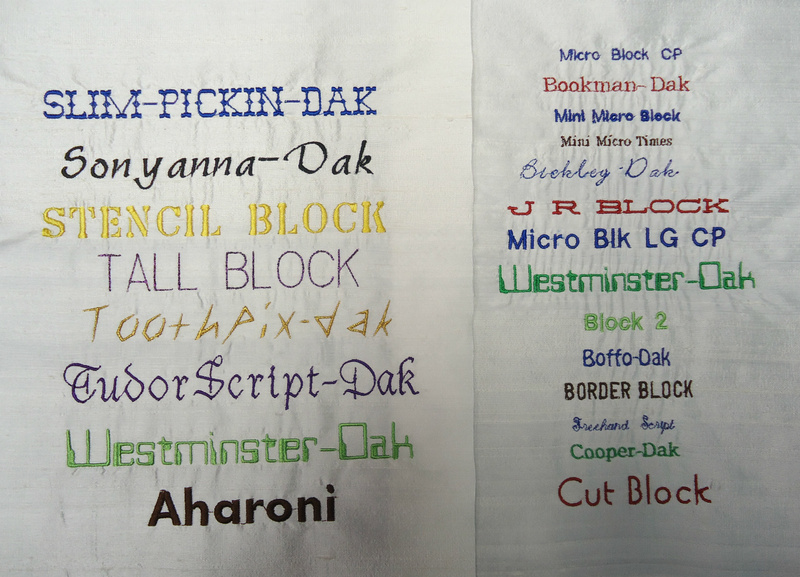 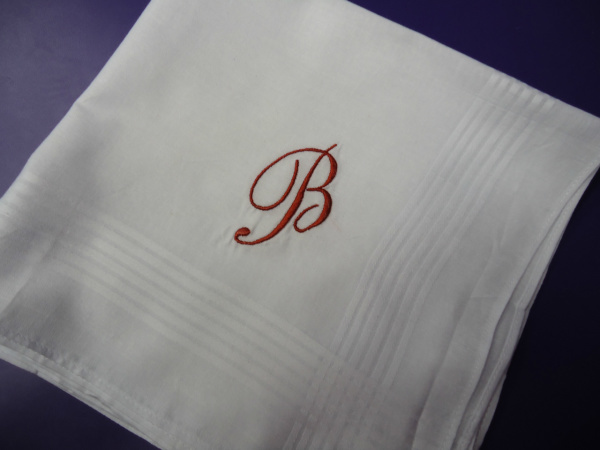 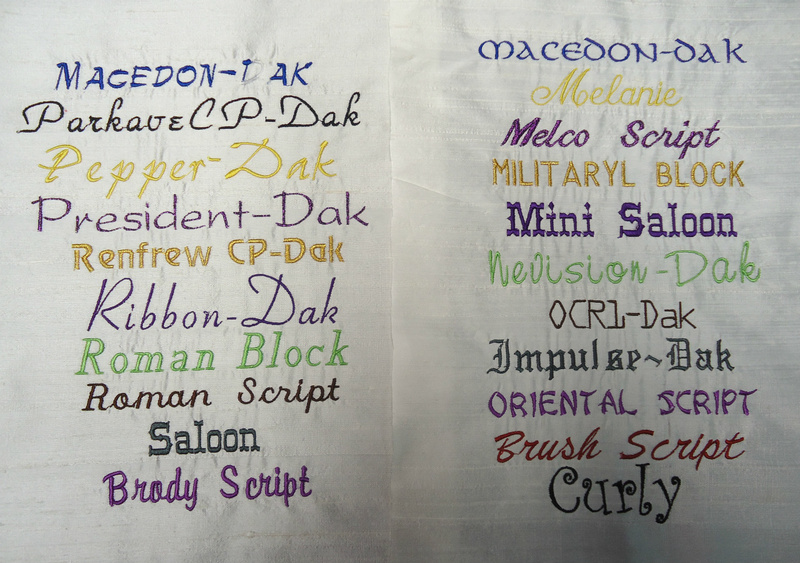 Hankerchief Monogramming in Goldsboro NC area. 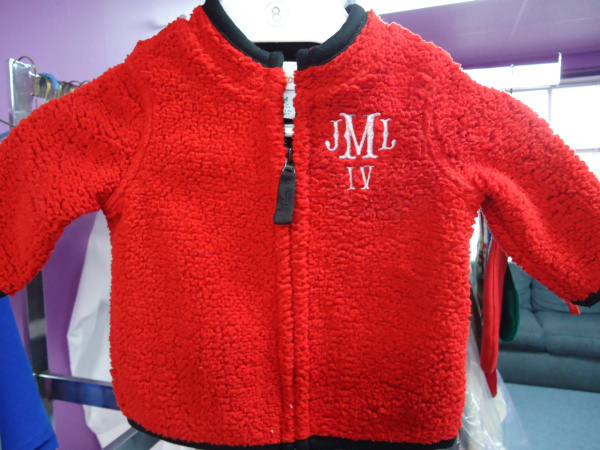 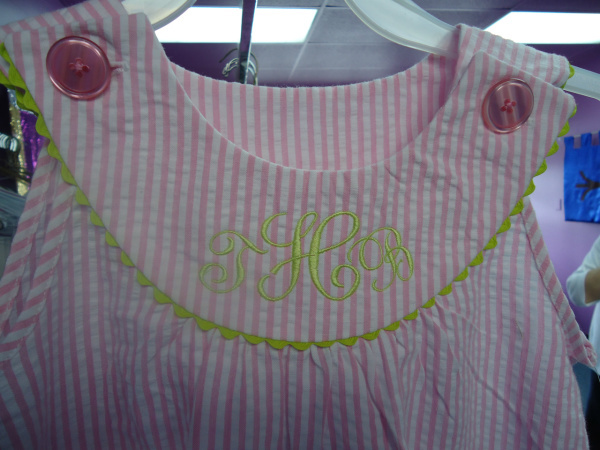 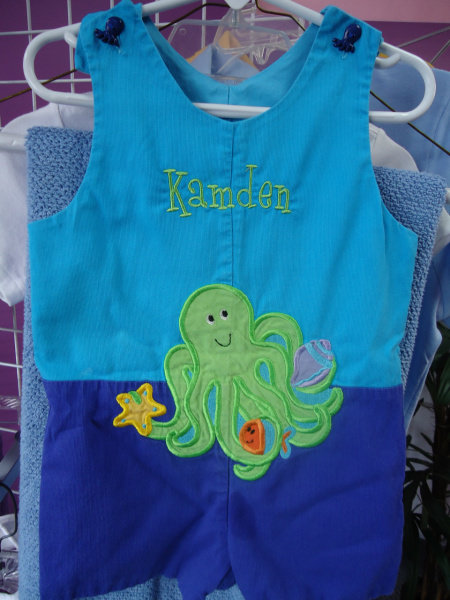 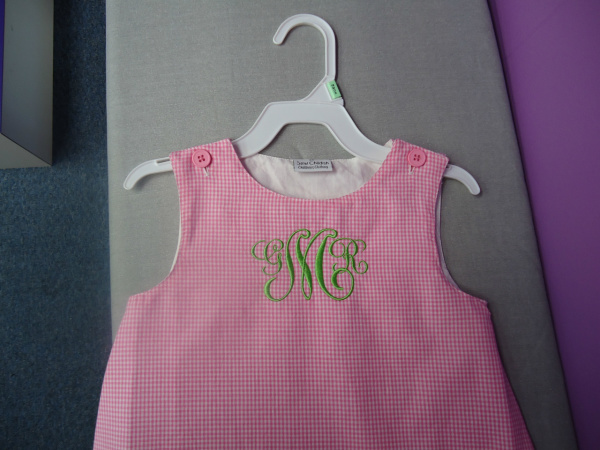 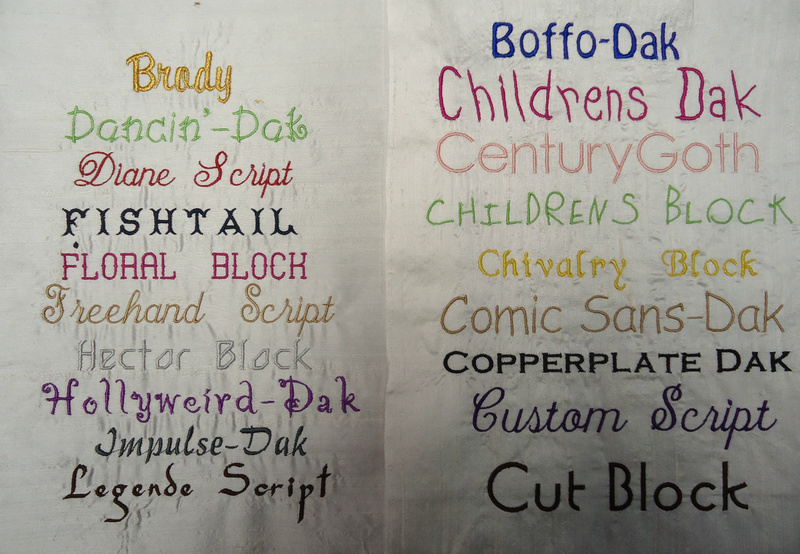 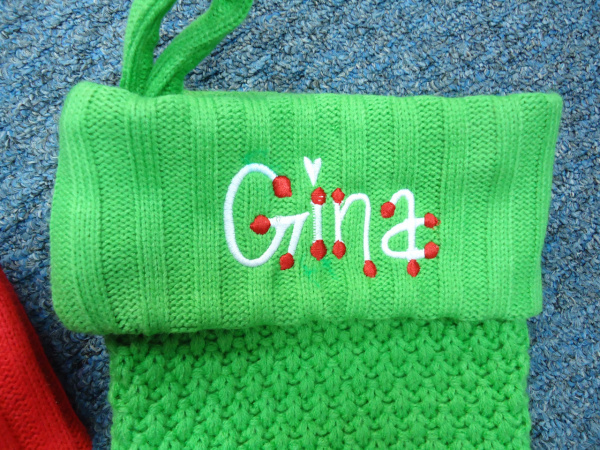 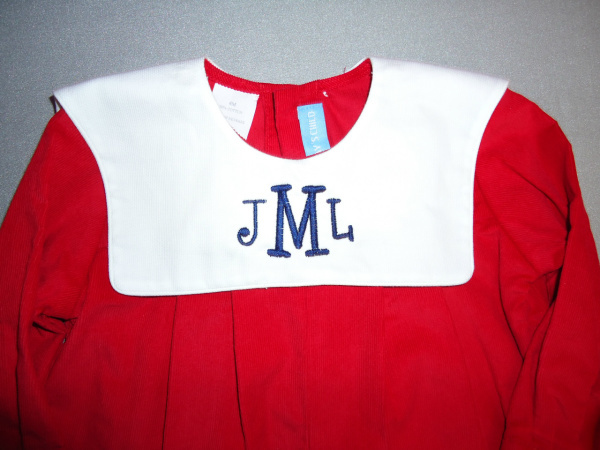 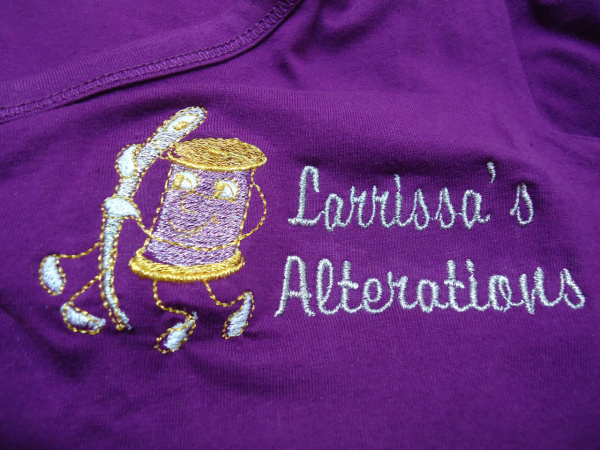 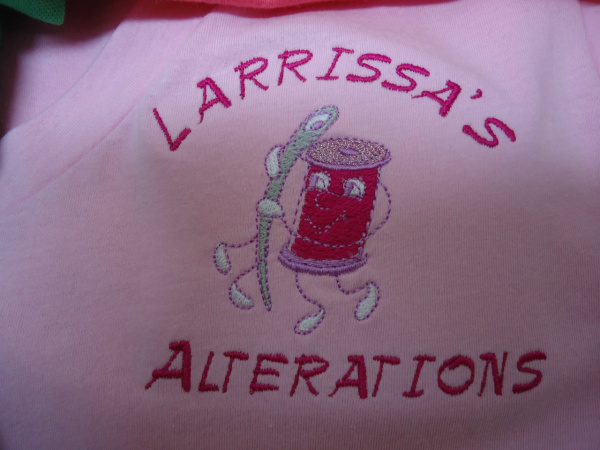 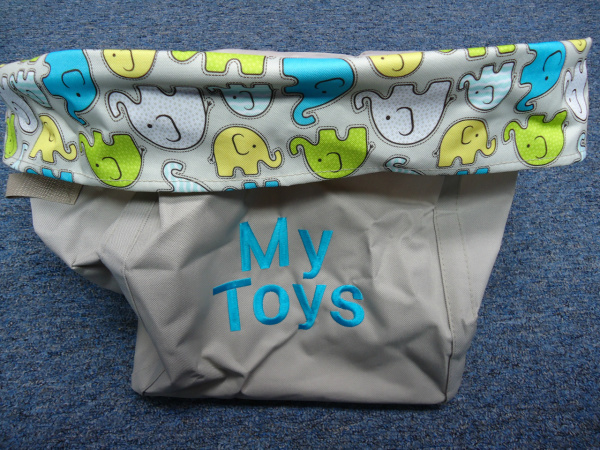 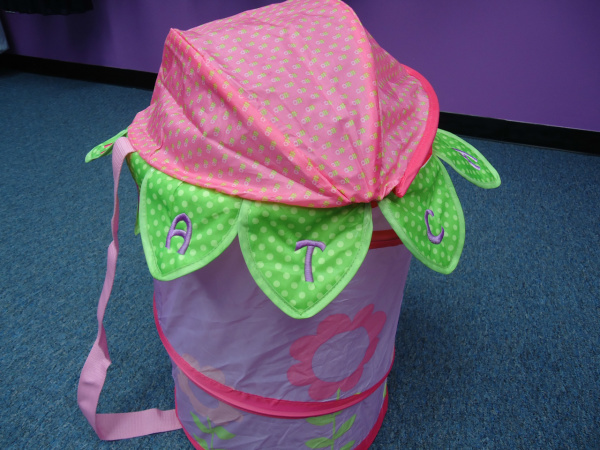 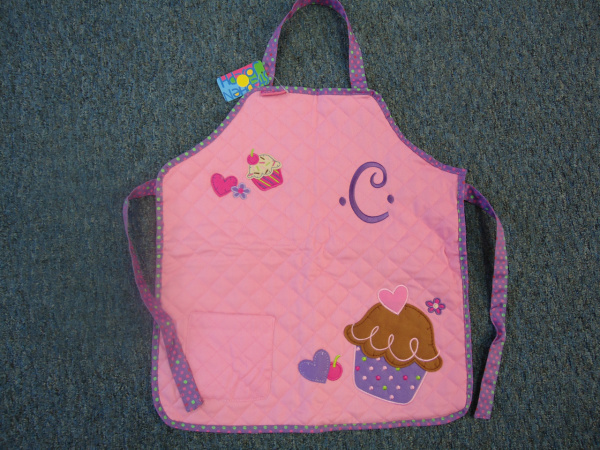 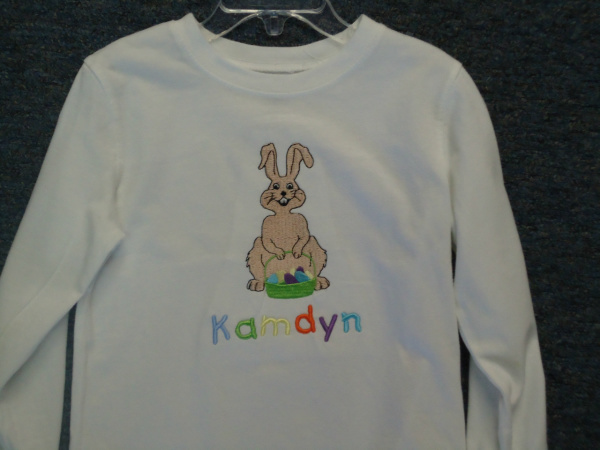 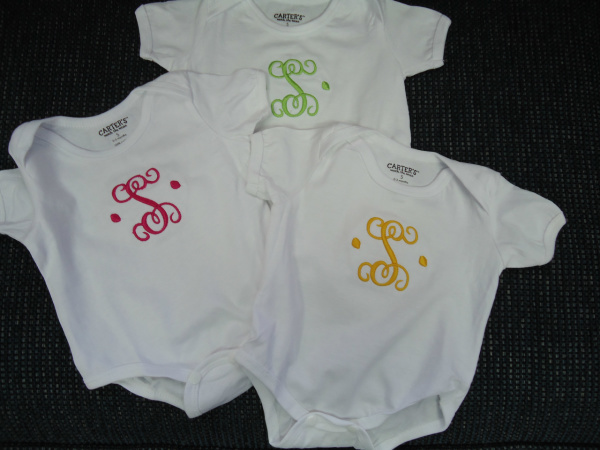 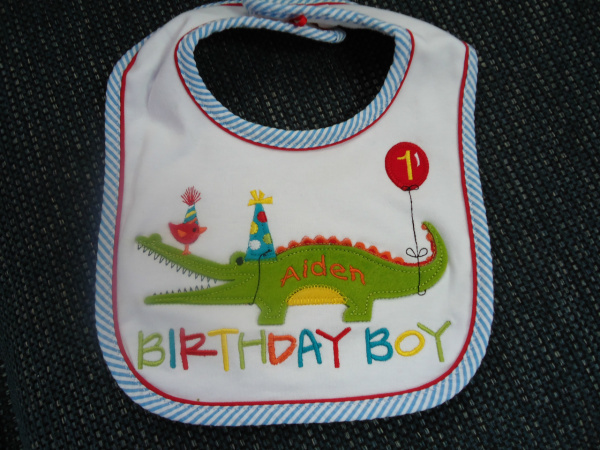 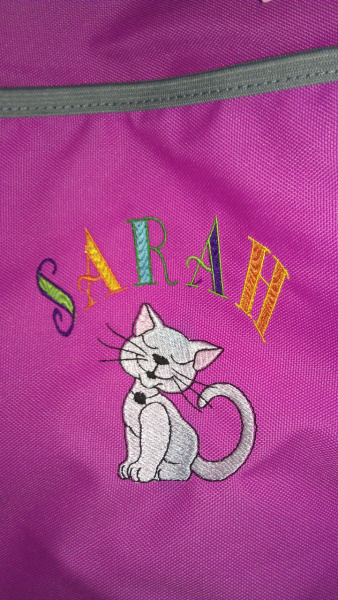 Kids, Babies Embroidery, Monogramming for Children in Goldsboro NC area. 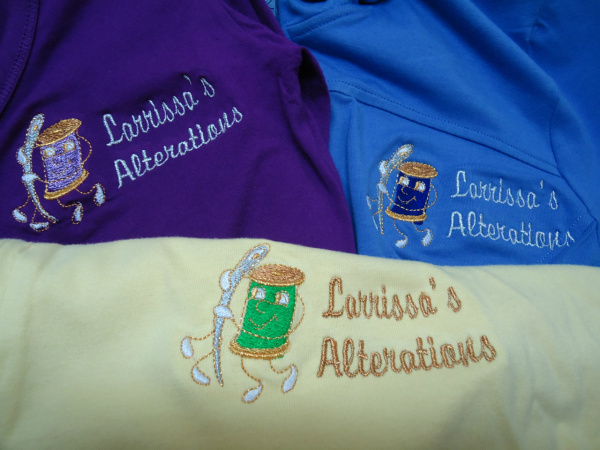 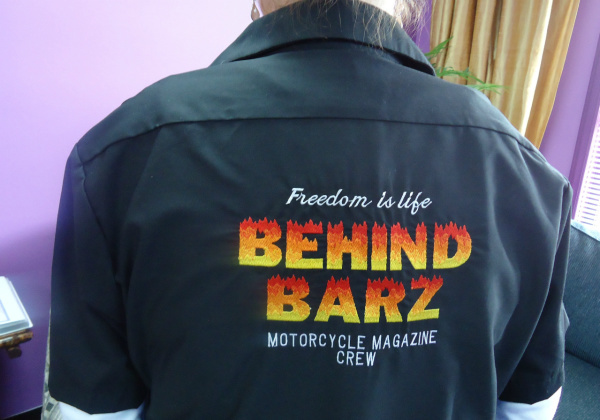 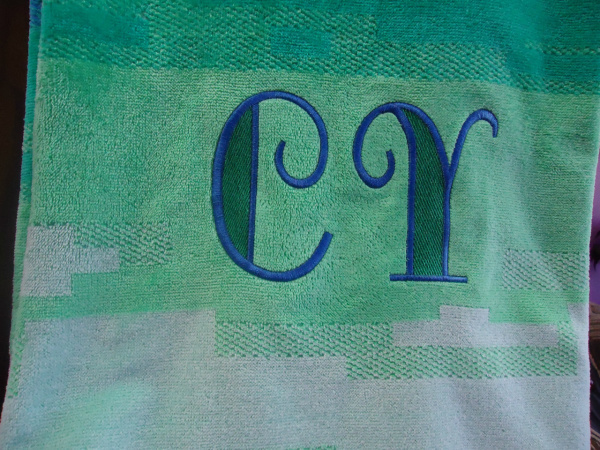 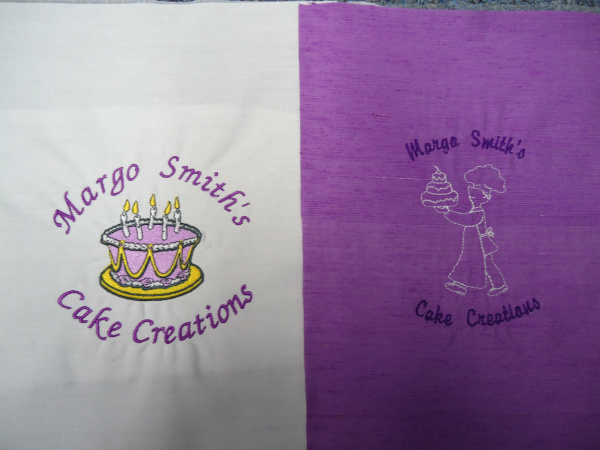 Logo Embroidery Monogramming in Goldsboro NC area.